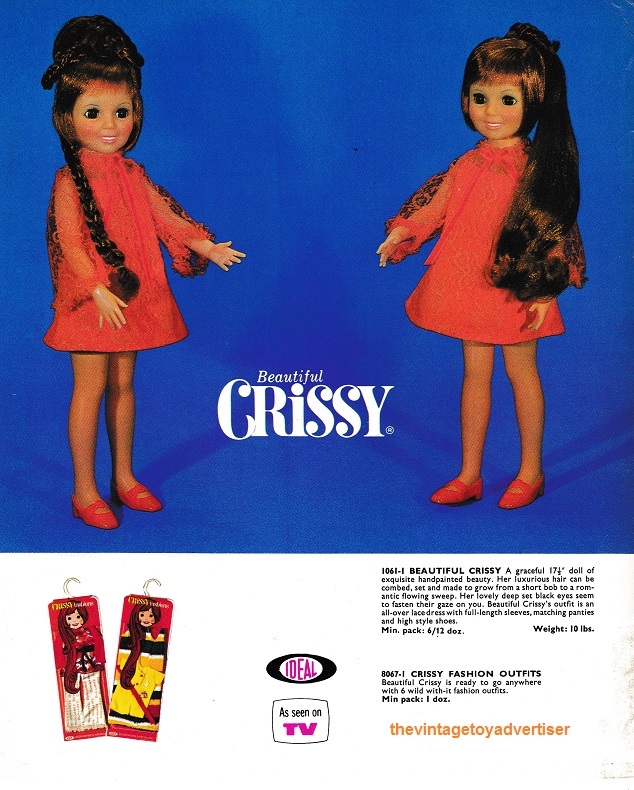 Beautiful Crissy was first marketed by Ideal Toys in 1969. 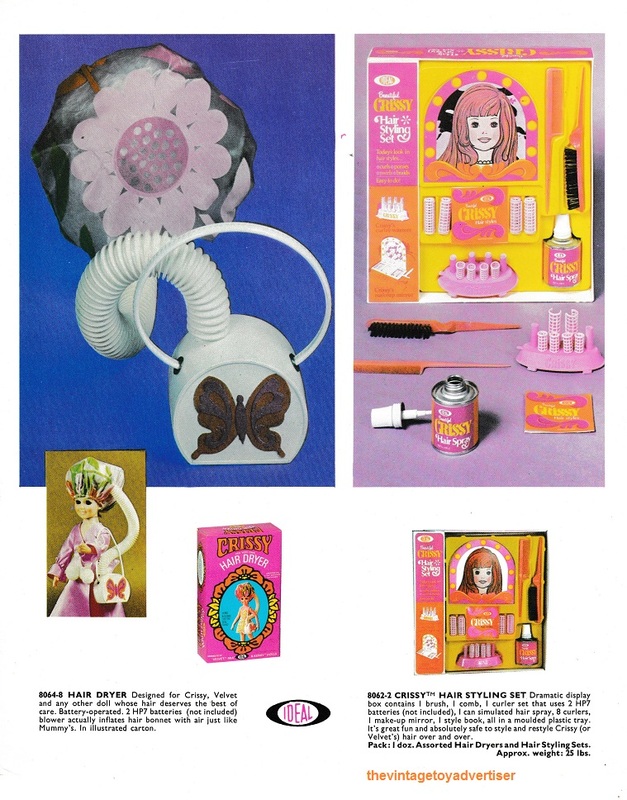 The doll has a unique feature whereby her hair can be ‘grown’ by adjusting a switch on her back to make it longer or shorter. 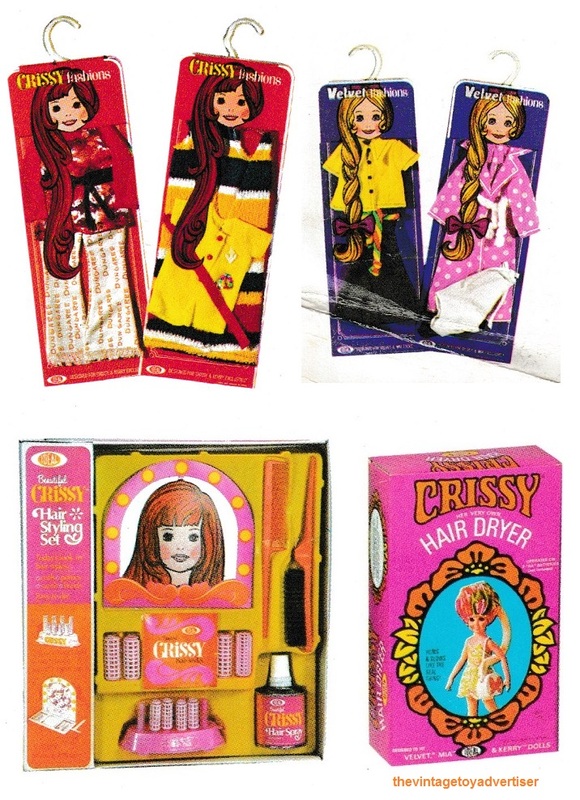 Crissy measures just over 17 inches in height (approx 43 cm) and comes with fashion outfits and accessories, as well as a range of ‘family and friends’ dolls to keep her company. 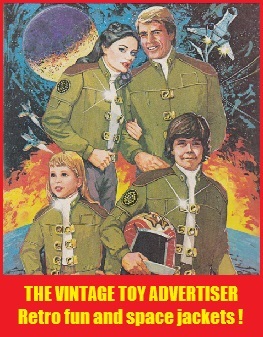 Scans taken from the Ideal Toy company dealer catalogue, 1972. 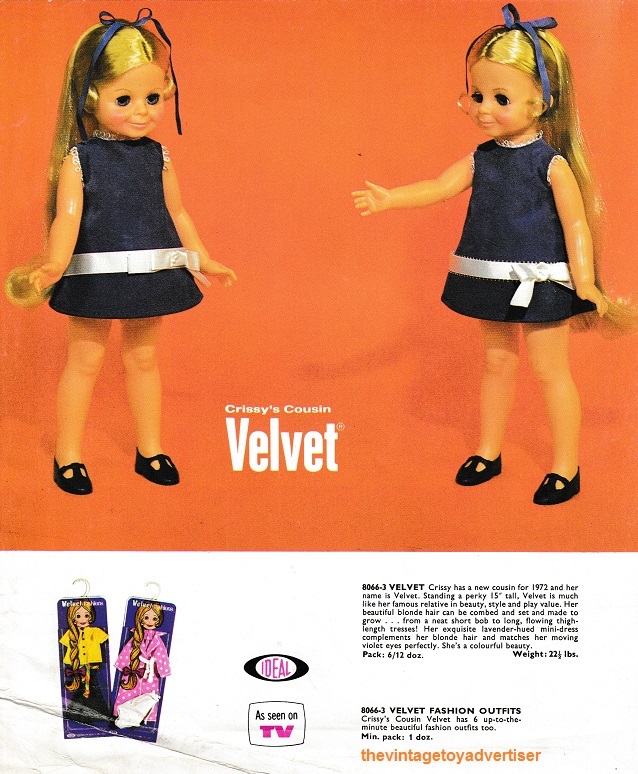 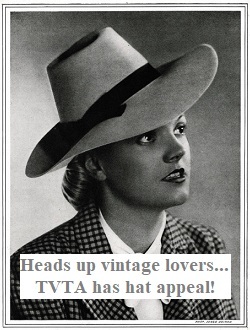 This entry was posted in Beautiful Crissy Dolls, Dolls and Fashion Toys and tagged 1970s, Beautiful Crissy Dolls, CRISSY DOLLS, Crissy family dolls, Dolls and fashions 70s, Ideal toys 1970 dolls, nostalgia, retro, vintage dolls, vintage toy advertisements on July 13, 2017 by The Vintage Toy Advertiser.